Are you an emotional eater? Are you eating for the wrong reasons? 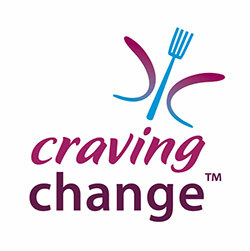 Change your relationship with food with the Craving Change™ program. Join a dietitian and mental health therapist in exploring emotional eating.